On Saturday, AC Milan defeated Lazio 1-0 in the Italian Lega Serie A, and after the match, Tiemoue Bakayoko and Franck Kessie celebrated with Francesco Acerbi’s jersey. And today the Italian Football Association (FIGC) president, Gabriele Gravina, has said that both players should be punished. 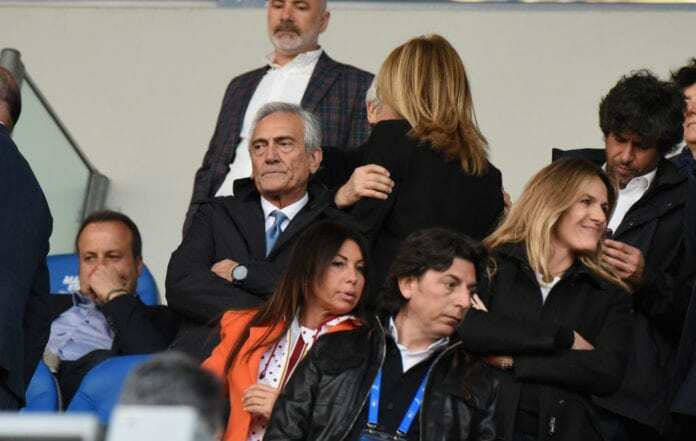 “What happened at San Siro was disrespectful and, as undersecretary for sport Giorgetti noted, undignified,” he was quoted by Football Italia. “Acerbi is an extraordinary man. There was some sniping on social media, and as Gennaro Gattuso said, players ought to use that less and spend more time focusing on their training,” he added. “It’s true that we must limit refereeing errors as much as possible, but I also invite directors to tone down their rhetoric and not further inflame tensions,” he continued. Previous articleQuiz: How deep is your knowledge about Casemiro?